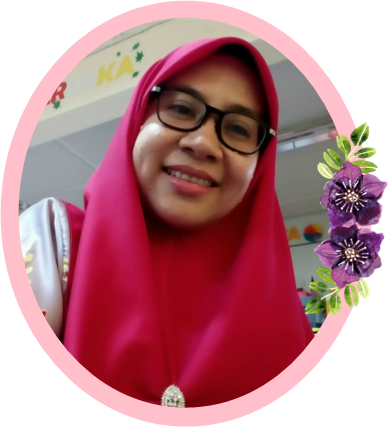 Assalamualaikum, morning. 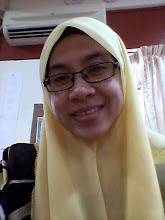 Hi everyone.. hope you guys happy always in bless Allah SWT. 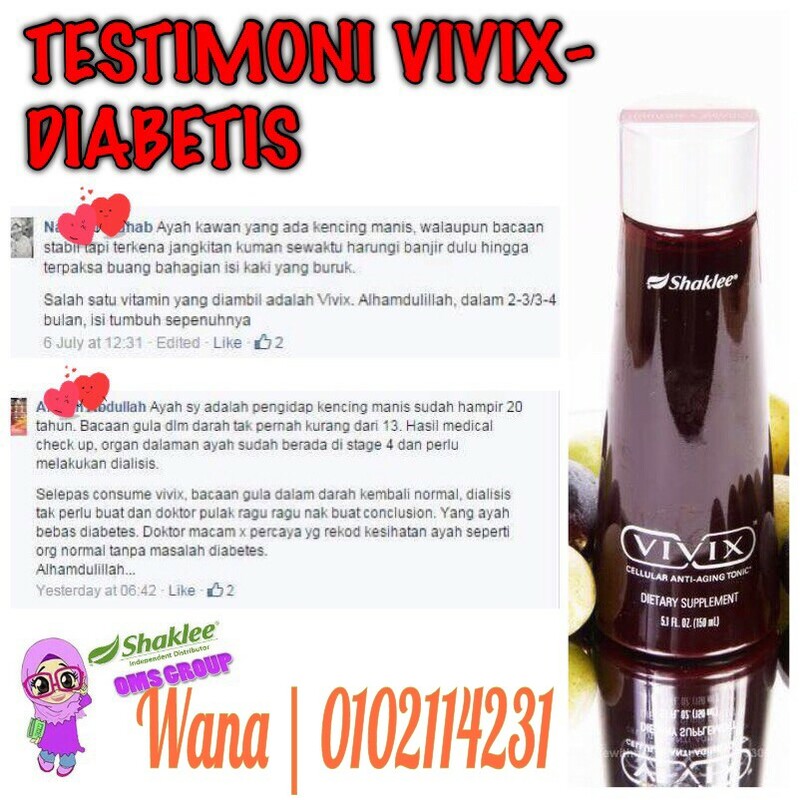 Today, i'll like to share with u guys about Vivix anti-aging tonic. 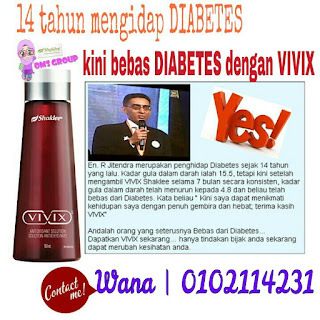 As you know..
Vivix is the world’s best anti-aging supplement. In laboratory studies, Vivix ingredients have been shown to impact the four key mechanisms of cellular aging. 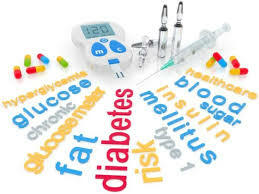 1) "As you know, I am diabetic with all the problems that go along. One of my greatest fears is losing my legs as my grandfather lost his from diabetes. I suffered severe neuropathy in both my legs and feet. In addition to that, I had 3 stints put in my left leg last summer and was diagnosed with PAD. I was experiencing severe leg cramps nightly. Hardly a night went by when I wasn't awakened by them and had to jump out of bed and walk around. This would happen several times a night. Since taking Vivix, I have not been awakened a single evening with a leg cramp. So wonderful! And I can feel my toes again. They no longer feel like wooden appendages down there. Bless Shaklee and Vivix! I now experience full nights of restful sleep."